Phoebe spiked a high fever at 2am this morning and we had to take her in to get intravenous antibiotics. When we got to the ER we learned that Phoebe’s hemoglobin and platelets were very low and her ANC (immune system) was almost at zero. 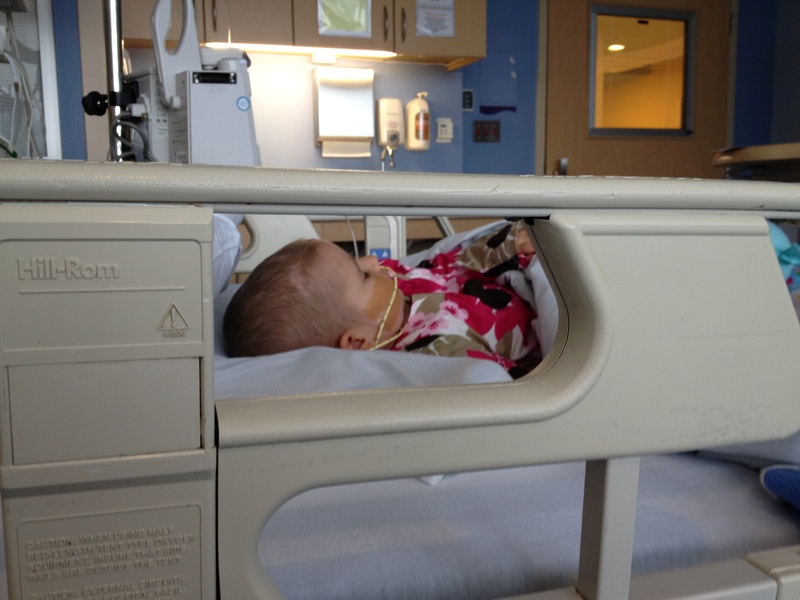 She received a platelet infusion in the ER, and then they transferred her up to the Hematology/Oncology floor where she received a unit of blood (Thanks to all who have donated in Phoebe’s name). After she received her blood, she started to perk up and even had enough energy for a PT session. 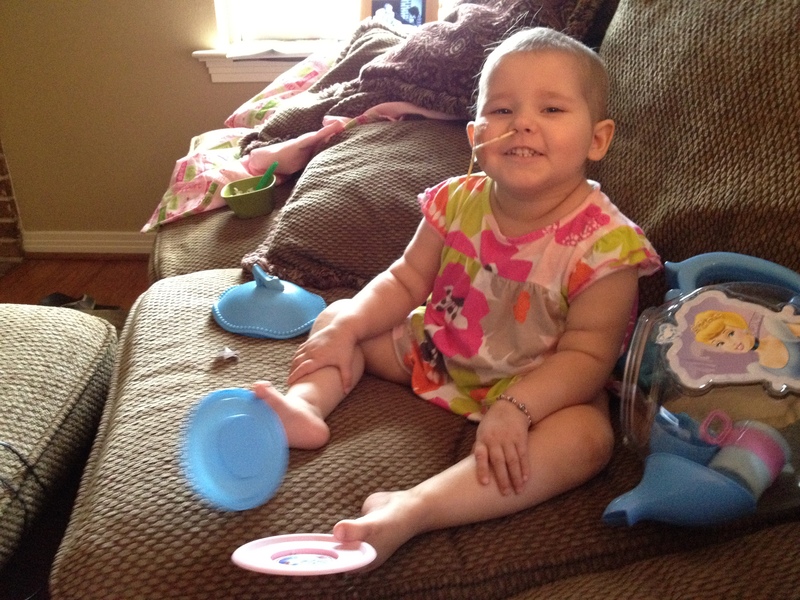 Phoebe will remain in the hospital until her immune system comes back in four to five days. Deacon is starting to get over his virus, while Ben is in the throes of it and Averic has just started the beginning stages of the virus. It’s not a particularly nasty virus but enough to necessitate separating them from Phoebe. We are hoping by the time Phoebe is discharged next week, everyone will be well enough and we will be reunited at last. As always thank you from the bottom of our hearts for your prayers, comments and support. I can’t tell you what it means to know that we are not in this alone. Please pray, we’re on the way to the hospital with Phoebe. She has high fever and no immune system. I will update as soon as I can. Don’t worry, it’s not what you think. I’m not quite the writer Amey is, so I have to rely on flashy titles to get your attention. 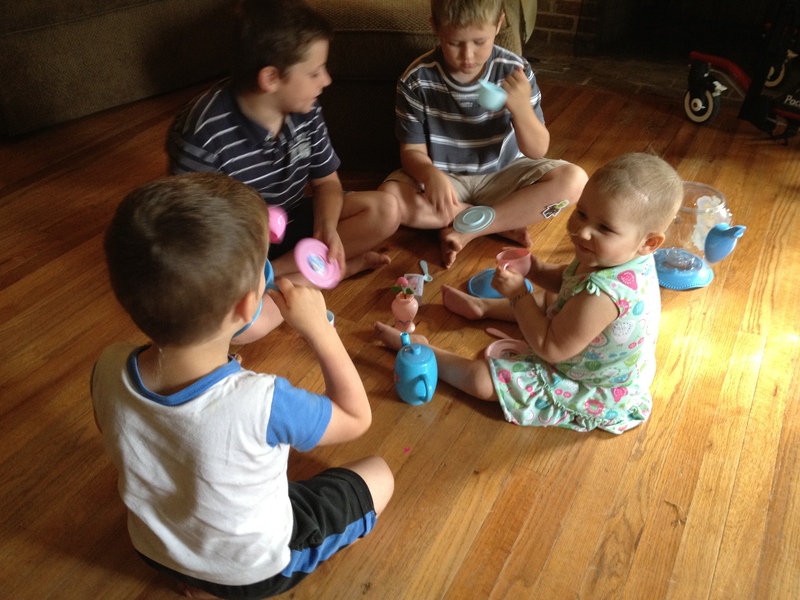 Phoebe finished a round of chemo last weekend, and at the same time Deacon and Benjamin started getting sick. An old family friend gave us a few days at a time share in East Texas that we planned on using together as a family. But Phoebe’s counts were too low (basically no immune system and low hemoglobin) and her brothers are too sick. So we decided Amey would take the boys to the time share and I would stay home with Phoebe. Phoebe is doing well and in high spirits even though she doesn’t really seem to feel good, probably because of the low hemoglobin. If she continues to be sluggish or get headaches, I will take her in for a blood transfusion. This is the dangerous time when she is most susceptible to sickness and infection. 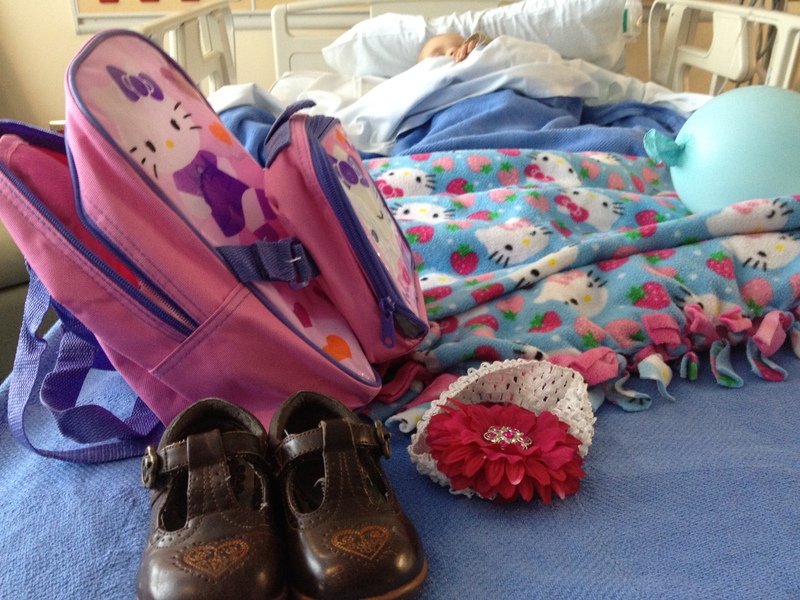 Please be praying that Phoebe’s counts will come back up soon so Amey and the boys will be able to come back home. She’s eating spaghetti and dipping the dinner roll in butter and the sun has settled just so on the side of her face. Angelic. The last of the tumor-killing poison is dripping into her line and tomorrow morning will find us packing up and heading home. And “home” is on my mind. “Home” has been a 15 passenger van with 13 other people our first year of marriage. “Home” has been a tiny apartment in a suburb of Mexico. “Home” has been an 80 year old log cabin with snakes in the closet, where I brought my first baby home. 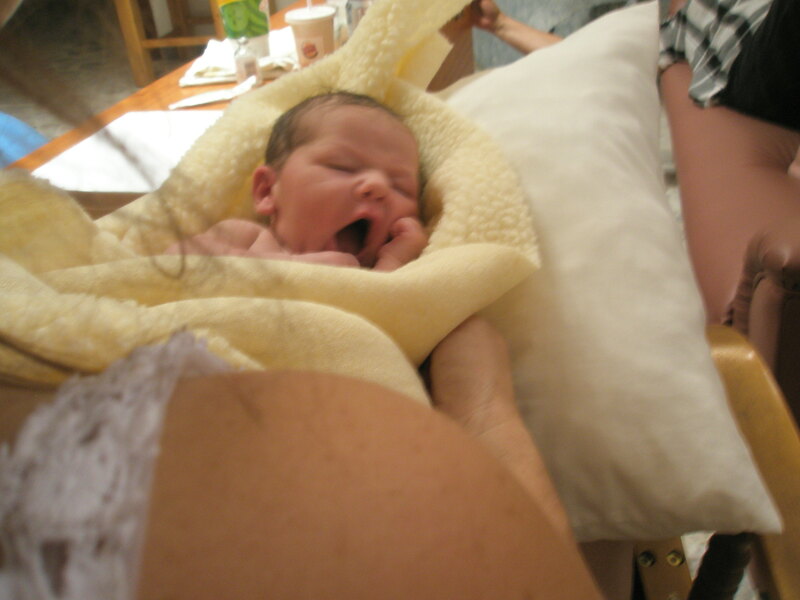 “Home” has been an upstairs apartment at language school, a duplex in town, a friend’s rental house, a mobile home on our missions base, and lovely rent house in Chapala Mexico where Phoebe came home just hours after she was born. And I was born for this. Made for all this moving. I had always wanted to “go”. And in my going God has taken me to China, Mongolia, Denmark, Sweden, France, Guatemala, Honduras and Mexico. I have lugged babies and cumbersome pregnant bellies onto cross-country busses and airplanes and into mountain villages with thin air. It hasn’t been glamorous, but it has been an adventure. The adventure He invited me to when I was 21. There has been a lot of laughter. Much awe. Fear so thick I could cut it with a knife. A ridiculous amount of grace. A sense of wonder at His plan. And a dream of Mexico. And of my children growing up there. A dream of being useful there, and being challenged beyond what I think I am capable of. And seeing the goodness of the Lord in the land of the living. And of course this is not Mexico, and I am not “going” much these days. And the year at the farm and the prayers for direction and God closing doors one by one was surreal. And then diagnosis and surgery and chemo and life in Dallas and all this trying to rearrange the plan. Wakeful nights spent trying to re-imagine where God was really going with all that….and what do you want us to do now Lord? Where do we make our home? She’s asleep now in this dark hospital room, flourescent green lights casting a glow on her sweet profile. City lights spread out beneath my window and I can see the hospital corridors across the street, the hallways that are so familiar to me now. She has sat on that bench, there is our clinic room, and across the street, the Marriott where we recovered from 48 hours of sleeplessness after brain surgery. Familiar. But not home. For months I have felt a longing for a life more ordinary. He has too, he feels walled in and ready to expand. Our backyard is quickly turning into a tilapia sanctuary and this is not our dirt to dig in. But how to make a new start when cancer is a part time job and unpredictable too? And the boys are needing roots and a place to fit. So we went out on a limb, spent the day in East Texas where we met and fell in love and had our first two babies and gew up in the Lord. And we looked at land and houses and dreamed again out loud. Of agriculture training for third world application and family camps and we dreamed of boys in the woods and of owning something for the first time. We dreamed of roots and wings and trusting God for things we seem incapable of. Phoebe has done well so far with this round. Deacon however, has a virus and we are trying to decide how to keep them separated for now. Phoebe continues to make strides (no pun intended) with her physical therapy. She is able to take steps now with less and less help. She also received orthotics that should help the process along. Every time I see her try to walk, I just imagine the day when she will be running around the house and playing outside with her brothers. We started the day out today in cardiology where Phoebe received an echocardiogram to make sure her heart is standing up well to the chemo and strong enough to start again tonight. The test was administered by a sweet family friend, Phoebe has connections everywhere! We will let you know the results of the test when we get them. 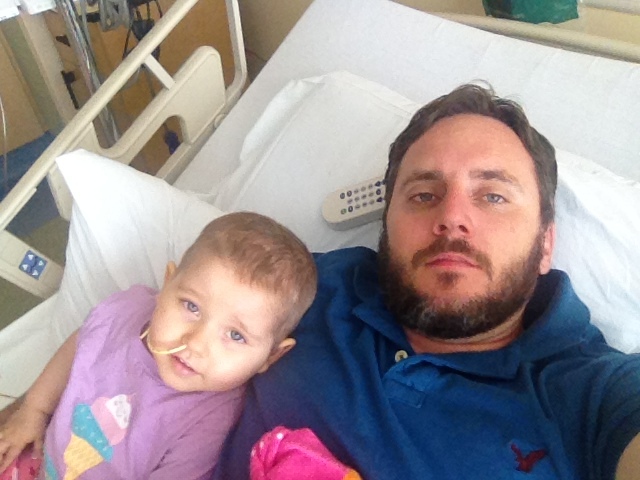 As I write this, Phoebe and I are sitting at the hospital clinic waiting to be admitted to the oncology floor where she will undergo the next round of chemo treatment. This one is a little sad because she will lose the hair she has re-grown over the past two months of a more relaxed chemo regiment. Last week she received spinal tap chemo and today she will start on some of the more nasty drugs, which can make her sick and cause her hair to fall out. Happy Birthday to my Phoebelicious! Happy birthday to the one who taught me that life is too precious a gift to waste even a second on things that do not matter. Happy birthday to the one who helped me earn my endocrinology doctorate in 8 months. Happy birthday to the one who faces every new challenge with a brave and resolute spirit. Happy birthday to the one who has touched more people in her short life than most people will in a life-time. Happy birthday to the one who has taught me so much about love, grace, peace, endurance and life. Happy birthday to the one who draws in everyone she meets and who never met a stranger. Happy birthday to the one who knows God on a level I may never understand. Happy birthday to the one who can put away Cheerios like nobody’s business. Happy birthday to the one who, by the grace of God, is gonna beat this affliction. Here’s to a great day celebrating our Atypical Miracle!